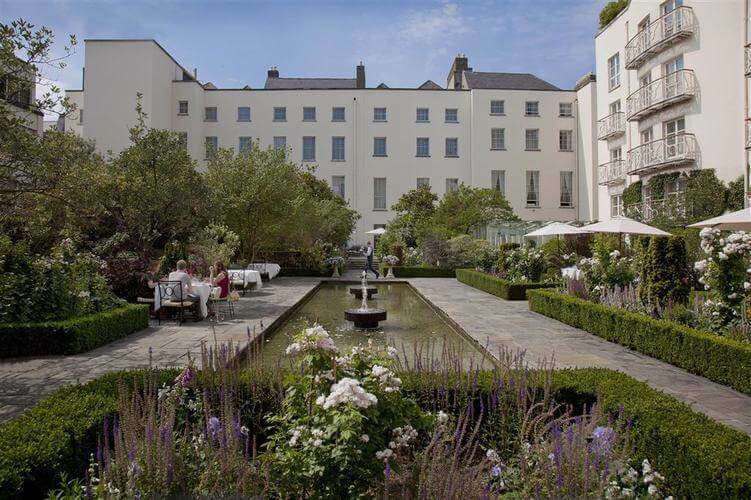 The Merrion, Dublin’s most stylish five-star hotel, is perfectly located in the city center. Housed in four Georgian townhouses and a contemporary Garden Wing, its bedrooms and suites surround two 18th-century-style gardens. Stunningly restored interiors provide the perfect backdrop for one of Ireland’s most impressive private art collections. Choose from three dining options: Restaurant Patrick Guilbaud (Ireland’s only two-Michelin-star restaurant), The Garden Room restaurant and The Cellar Bar. Art Afternoon Tea is also available in the gracious Georgian Drawing Rooms, as is a mineral-salt soak in the highly lauded Tethra Spa. The Merrion is home to Ireland’s largest private art collection. An in-depth audio guided tour of the art collection is complimentary to hotel residents. 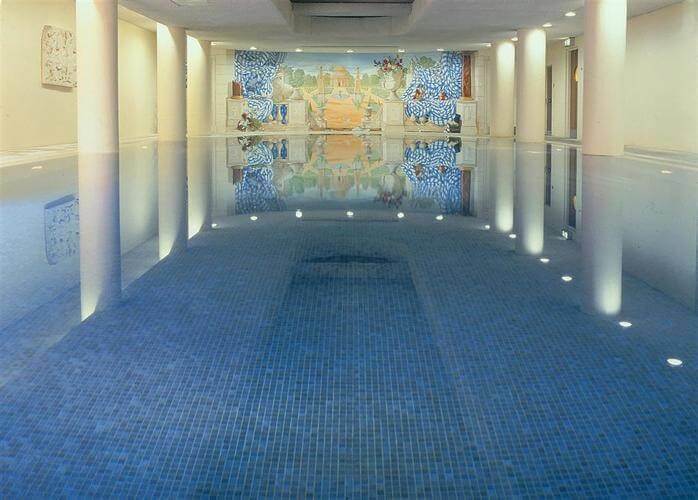 Terms & Conditions: Please be advised that the swimming pool and spa area will be closed for essential maintenance from February 4th until April 15th 2019. For residents during this time, there will be limited treatments available with advance appointments required and an alternate gymnasium space will be available on property. The trademarks VIRTUOSO, the Globe Swirl Logo and SPECIALISTS IN THE ART OF TRAVEL are registered trademarks of Virtuoso, Ltd. Virtuoso, Ltd. has a U.S. copyright registration for the Globe Swirl Logo, ©2000. All rights reserved. Virtuoso CST#2069091-50. California CST# 2069091; TA# 808 - Registered Iowa Travel Agency; Washington UBI # 601 554 183. Registration as a seller of travel does not constitute approval by the State of California.